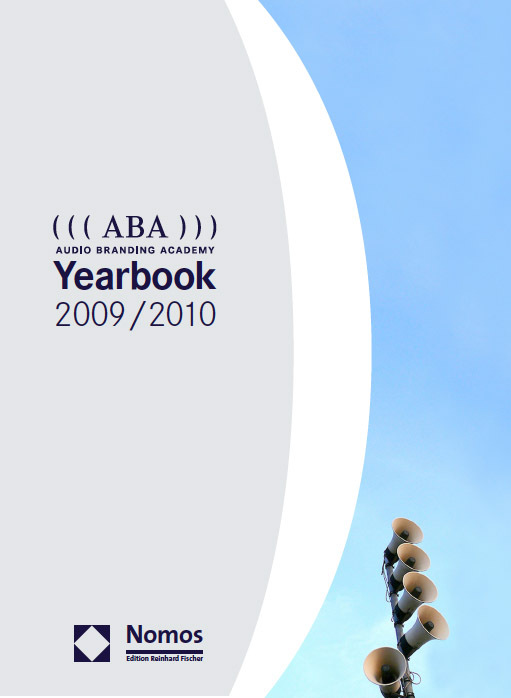 “The Audio Branding Academy was founded by Cornelius Ringe, Kai Bronner and Rainer Hirt in Hamburg in February 2009. It is the first independent institution for acoustic brand communication. The Audio Branding Academy is a unique competence center for intersection points of brands, sound and environment and combines a forum, think tank, expert network and education. It hosts the annual Audio Branding Congress and regularly organizes workshops on various audio branding related topics. One of the main aims of the Audio Branding Academy and its Congress is to establish audio branding as a self-evident discipline in practice and to promote an intentional and responsible use of acoustic stimuli within brand communication.